Dr Dominic Chai joined Birkbeck, University of London in January 2015. 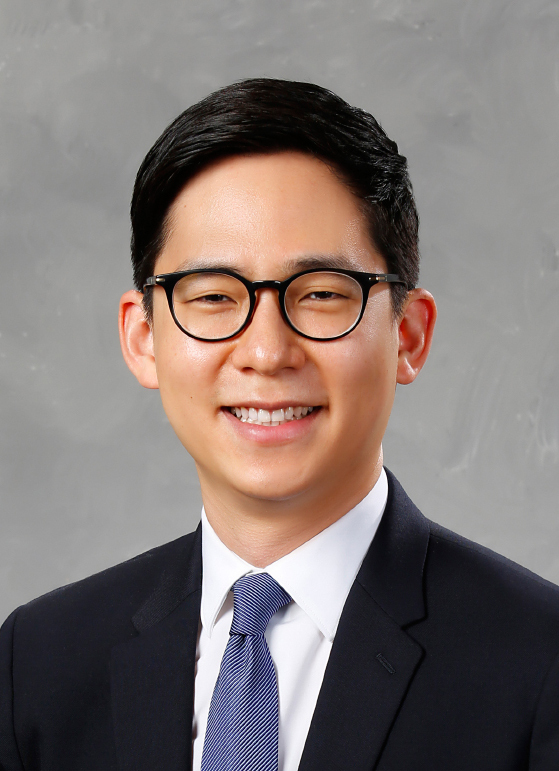 Previously he has held faculty positions at Seoul National University and at Manchester Business School, and has held a junior research fellowship at the University of Cambridge. Dominic received a BA with honors in Political Science from the University of California, Berkeley and obtained an Msc in International Political Economy and PhD in Managerial Economics and Strategy from the London School of Economics and Political Science (LSE). His industry experience includes serving as corporate executive advisor in the retail, building automation, and real estate development sector. Dominic was part of the South Korean delegation at the Asia Football Confederation (AFC)’s 60th Anniversary Celebration in Manila, Philippines and the 26th AFC Ordinary Congress 2015 in Bahrain. He is interested in governance and competition in international sports organizations. Dominic Chai’s profile at Birkbeck’s Department of Management site.